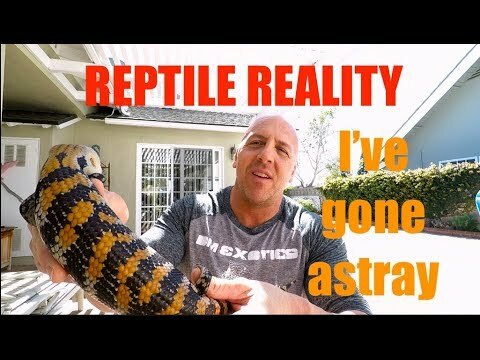 YouTube - What’s going on at DM Exotics? 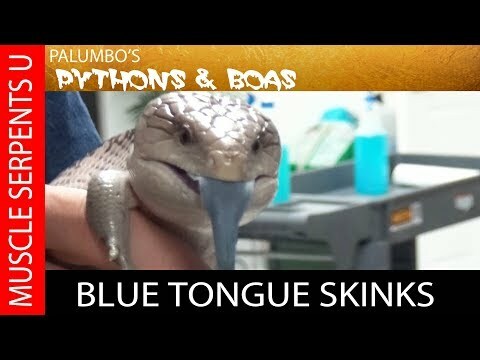 They are this far down the road in their reptile endeavor and just now discovering how cool blue tongue skinks are. Bluetongueskinks.net - See progression pictures of two interesting looking Merauke blue tongue skinks that JJ Reptiles produced and is calling the “snowflake” look.